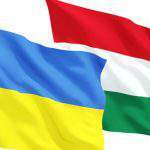 Budapest, March 15 (MTI) – Hungarian Foreign Minister Péter Szijjártó has called on Romanian authorities not to penalise Hungarians for commemorating their national holiday. “Such penalties are unworthy of a European Union member state and have nothing to do with mutual respect. 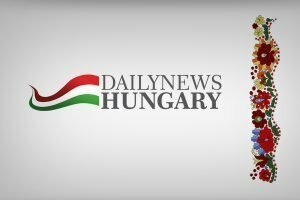 Hungarians do no harm to Romania by commemorating their heroes and such acts of commemoration should not be disturbed,” the foreign minister said in a statement on Thursday. 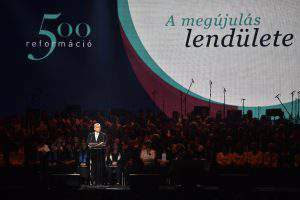 Szijjártó’s statement came after the mayors of Sfântu Gheorghe (Sepsiszentgyörgy), Odorheiu Secuiesc (Székelyudvarhely) and Targu Secuiesc (Kézdivásárhely) were each fined 5,000 lei (EUR 1,070) on Wednesday for displaying the Hungarian symbols connected to the March 15 national holiday. Both prefects levying the fines, of Harghita and Covasna counties, objected to the fact that no Romanian flag was displayed along with every Hungarian flag by the town halls concerned. 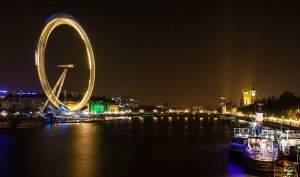 They cited the Romanian law that stipulates that other states’ flags can only be displayed along with Romania’s flag, exclusively on the occasion of visits of foreign officials, international meetings or celebrations. 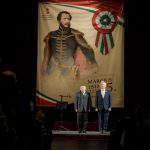 In Odorheiu Secuiesc, mayor Árpád Gálfi said the town was not decorated with symbols of the Hungarian state but rather of the Hungarian nation, in commemoration of the 170th anniversary of the 1848 revolution. 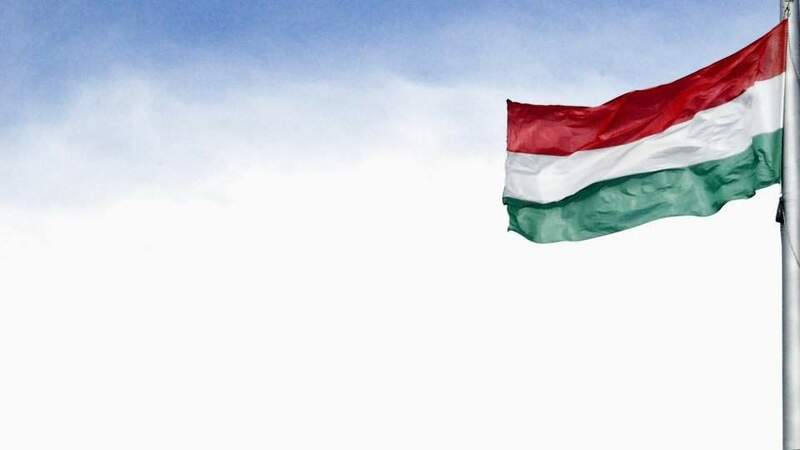 Gálfi said Hungary’s national flag is only displayed on the town hall on March 15 in respect of the Hungarian delegation led by state secretary Miklós Soltész, along with the official flag of the Romanian state. He pointed out that a government decree adopted in 2001 allows ethnic minorities to use their national symbols at their events.